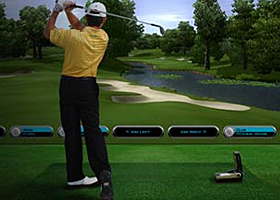 The fully equipped workshop at Oatlands Golf Club offers a full range of grips and shafts. If a club that you own needs to be repaired or altered please speak to one of our staff members today. Receive professional advice from Golf Professionals that know your game and what is best for your needs. 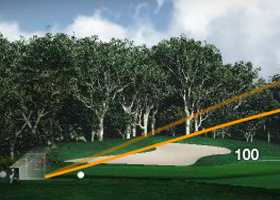 The option to a hit golf balls on to a fairway rather than into a net. The feedback is more precise and club purchases are validated. We have club fitting tools necessary to ensure the choice is based on fact rather than a sales assistant telling what you should have. 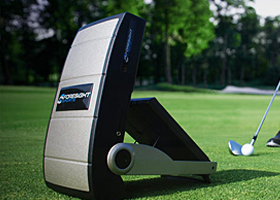 The launch monitor we use guarantees your purchase is the best for your game.